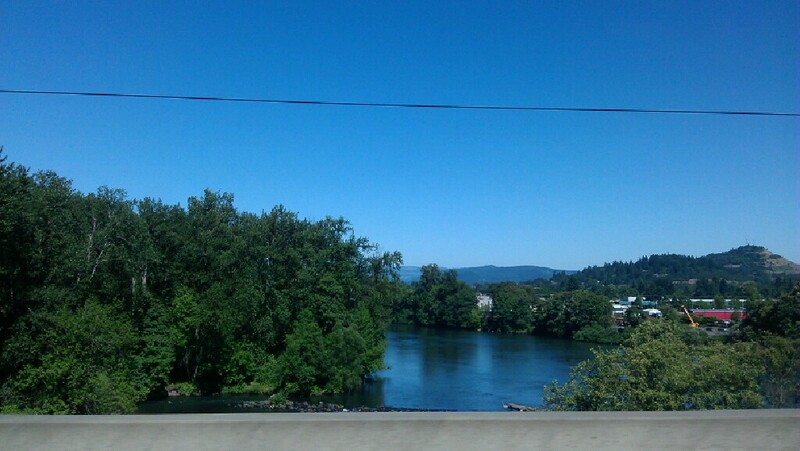 Likeable Stuff: I like the Willamette Valley in Eugene, Oregon. I like the Willamette Valley in Eugene, Oregon. I took this photo in late July, 2011, while driving across the Willamette River on the I-5 Highway. Simply and amazingly gorgeous! I really like bookstores (and, of course, books)!